Corey Cunningham is a busy guy. 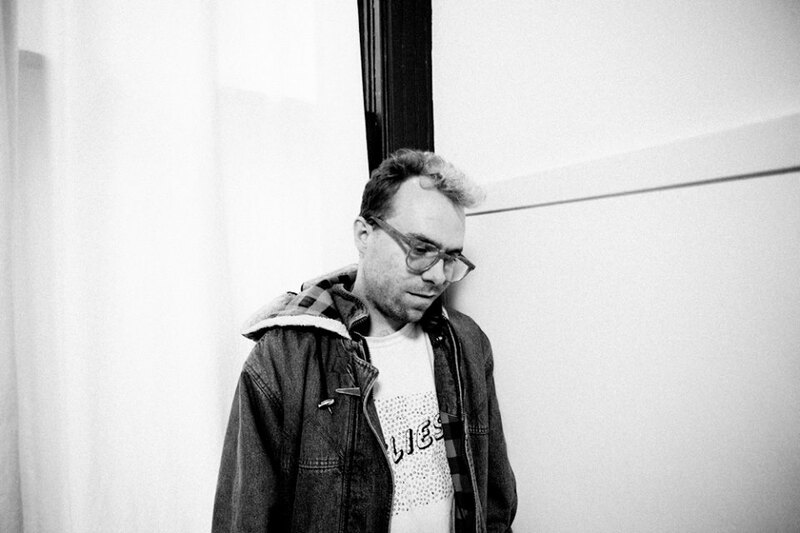 Between playing guitar for Terry Malts and reissuing records through Body Double (a Captured Tracks imprint shared with his pal Matt Kallman), Corey creates well crafted songs in his bedroom like a modern, relevant Adrian Borland, David Kilgour, Colin Newman or Steve Lake meeting punk/anarcho mentality. Buy the 7" "is it really really real?"